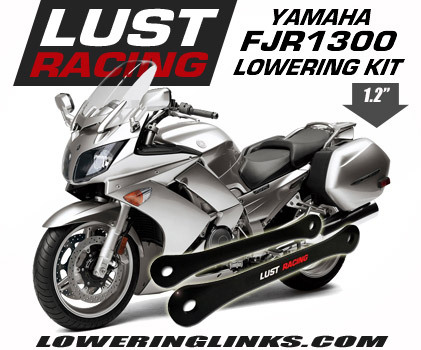 Yamaha FJR 1300 lowering links 2006-2013 lowers the rear suspension and the seat height by 1.2 inches. High quality suspension lowering kit manufactured in roll forged steel. 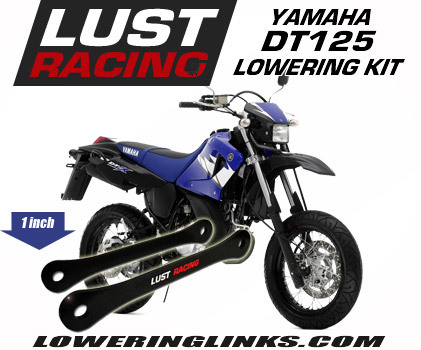 Yamaha FJR 1300 lowering links -30mm 2006-2013. 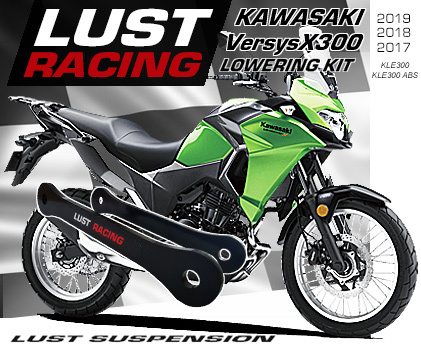 Reduces the seat height by lowering the rear suspension 1.2 inches. 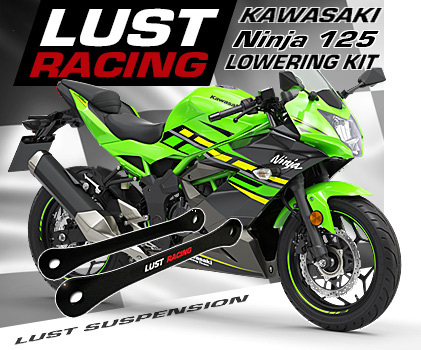 This top quality lowering kit made in roll forged steel is dimensioned to last the lifetime of your bike. The kit is supplied with installation instructions.